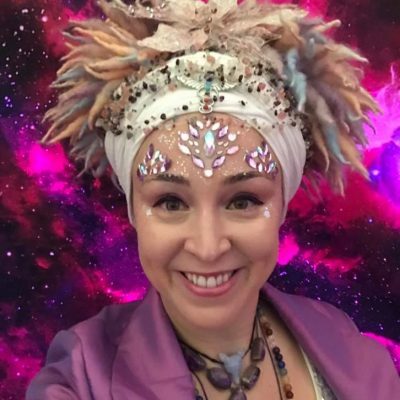 Join Kwali Kumara in Sacred space to focus your intentions and sew the seeds of change with the transformative practice of kundalini yoga, mantra and meditation. We will give thanks for all our current blessings and make ourselves open and receptive to the infinite fountain of universal energy that flows with opportunity and abundance. Make yourself fully available to manifest your dreams , embrace your soul purpose and follow the path of your heart. The workshop will culminate in gong relaxation to crystallise the experience into every cell of your beautiful being. This workshop is for everyone, especially those new to kundalini yoga as Kwali will share an introductory overview of these ancient mystical teachings. Expect a combination of movement, meditation,mantra and pranayama! In order to be fully realised beings of healthiness, happiness and holiness we must bring the body to a state of harmony. In order to do this we need a spiritual tool kit ! Learn with Kwali Kumara how to balance your chakras and corresponding organs with the powerful technology of Kundalini Yoga and Gong Meditation. This workshop is open to all and very welcoming to beginners as Kwali will give an overview of the chakra system and how they affect us in the physical world. Expect a combination of movement, meditation, mantra and pranayama. We are made up of eight chakras and ten bodies. The Physical body, three mental bodies and six energy bodies. When bought into balance they culminate in the eleventh embodiment which produces the purest state of higher consciousness. Join Kwali Kumara for this exciting kundalini yoga and gong meditation workshop. Everyone welcome and beginners especially as Kwali will give an overview of the theme if it’s a new concept for you. 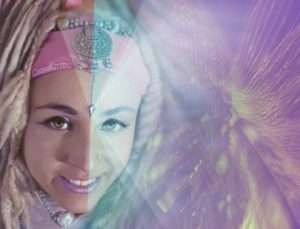 Kwali Kumara Aka Hari Bhajan Kaur is a magnetic, uplifting and inspiring kundalini yoga and gong meditation teacher. Kwali began her training with Shiv Charan Singh and Satya Kaur in 2006 and is a fully registered member of Kyta. 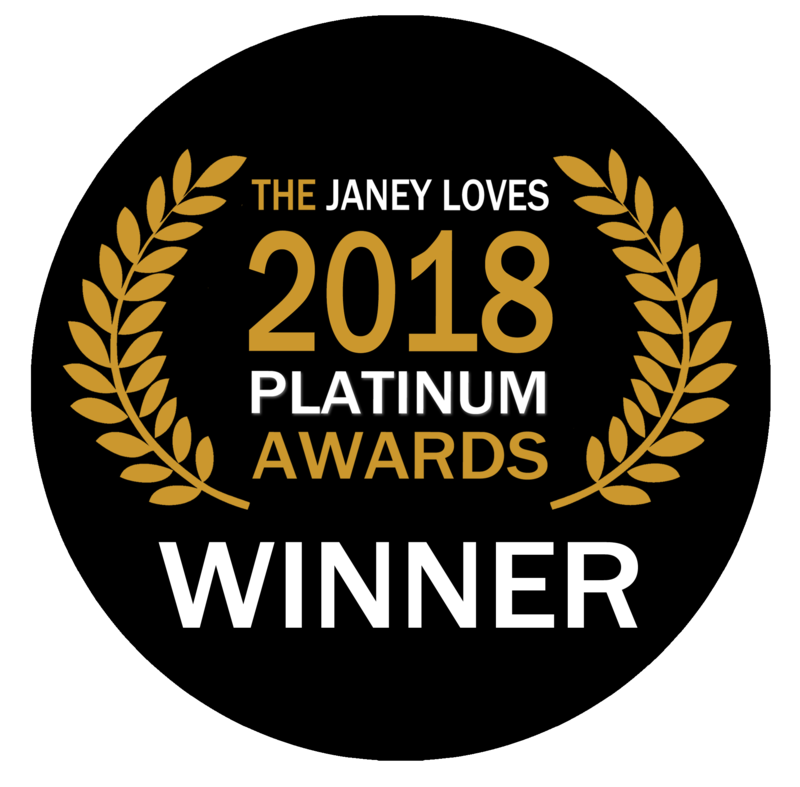 She has completed all level two modules under the same guidance of her beloved mentors and continues to constantly expand her knowledge of the teachings, so she can deliver this powerful technology to her students with upmost integrity and devotion. Her passion for people and commitment to serve others creates a high vibrational sacred space for healing and transformation to occur. Kwali teaches from the heart. 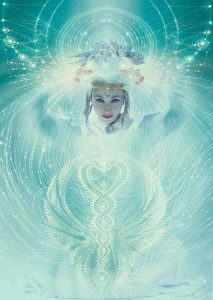 Her compassionate and nurturing nature blended with experience and dedication is dynamic and encouraging. 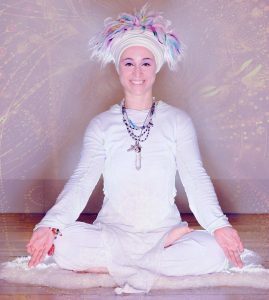 Her confidence, energy and enthusiasm for the teachings of Yogi Bhajan is infectious and motivating. Kwali encourages her students to work to their maximum and practice their dedication to divinity in a deep and profound way. Her guidance works to harness the energy of the group to support each individual to evolve, expand in consciousness and realise ones full potential as an Aquarian being. To live a life blessed with peace, health, happiness, holiness and harmony in oneness.